ESCAPE From Corporate America! 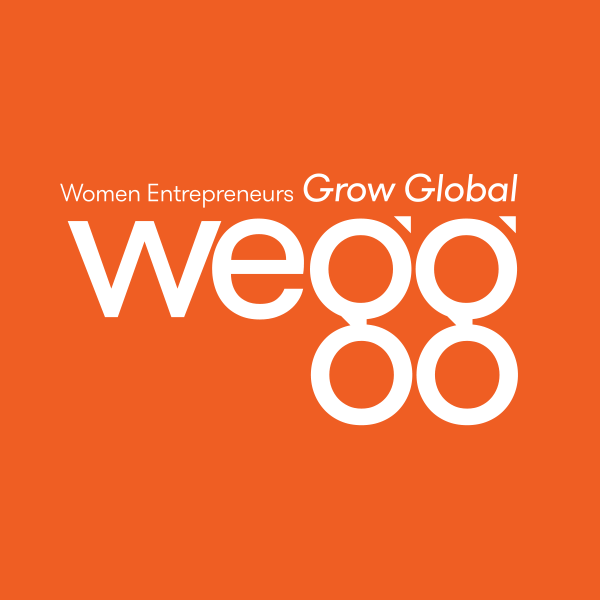 : My-oh-my: Watch Us Women Entrepreneurs Grow, Kissing Corporate America Bye-bye! My-oh-my: Watch Us Women Entrepreneurs Grow, Kissing Corporate America Bye-bye! 2. The steady proliferation of capital and institutional resources has also helped make entrepreneurship a more viable option for women, allowing them more control from a professional -- and personal –- standpoint. 3. Because entrepreneurship is a direct path toward economic independence. "You're not waiting for someone to bring you out of poverty, and you're not waiting for someone else to give you a living wage or benefits." 4. Increased awareness of societal support –- including institutions like the Small Business Administration's Small Business Development Centers, local and regional chambers of commerce, and entrepreneurship incubators -- as other factors are driving the trend. 5. More women are becoming educated and developing stronger skill sets in the corporate world, adding to a pool of would-be entrepreneurs eager to branch out on their own. Sure looks like women entrepreneurs are growing like mad and playing a vital role in fueling economic growth. Note: If you post this on your blog, please credit Escape From Corporate America! for bringing it to your attention -- thanks!